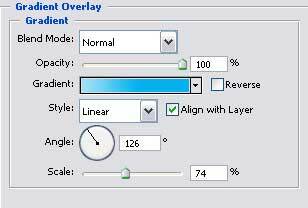 Create a new file that would have 400×400 px and 72 dpi. Paint it in black, exactly the same way it is done below. 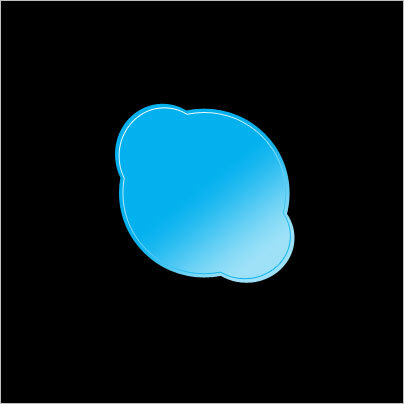 Select the next instrument to represent three circles (keeping pressed the Shift button represent firstly the upper circle, then the middle one and finally the lowest one) with the sizes indicated next picture. 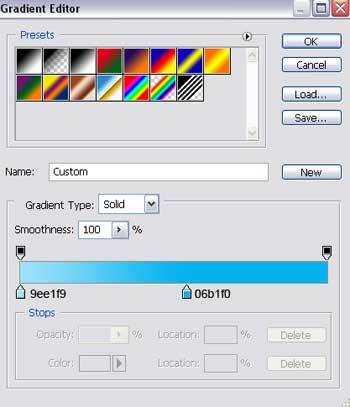 Copy the new made layer 2 times and minimize one copy with Free Transform selection. 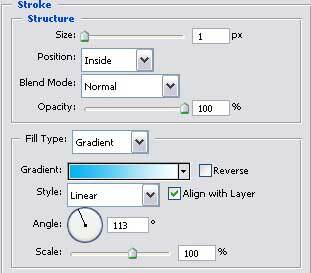 Fill 0% on the layers and apply the demonstrated parameters below.